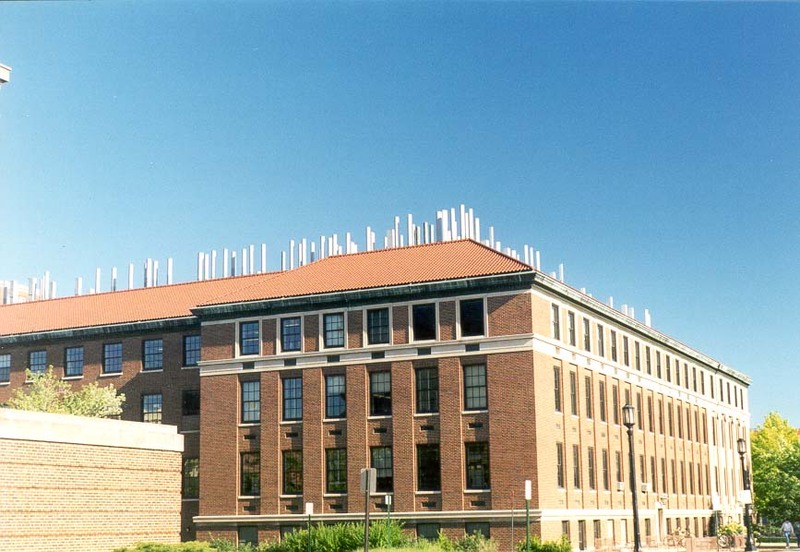 Wetherill Laboratory of Chemistry at Purdue University. West Lafayette IN, January 3, 1999. Wetherill Laboratorium vir Chemie aan die Purdue Universiteit. West Lafayette IN, Januarie 3, 1999. Laborator Wetherill e Kimisë në Universitetin Purdue. West Lafayette NE, 3 janar 1999. Wetherill مختبر الكيمياء في جامعة بوردو. غرب لافاييت في ، 3 يناير 1999. Wetherill լաբորատորիա Քիմիայի ժամը Purdue համալսարանում. 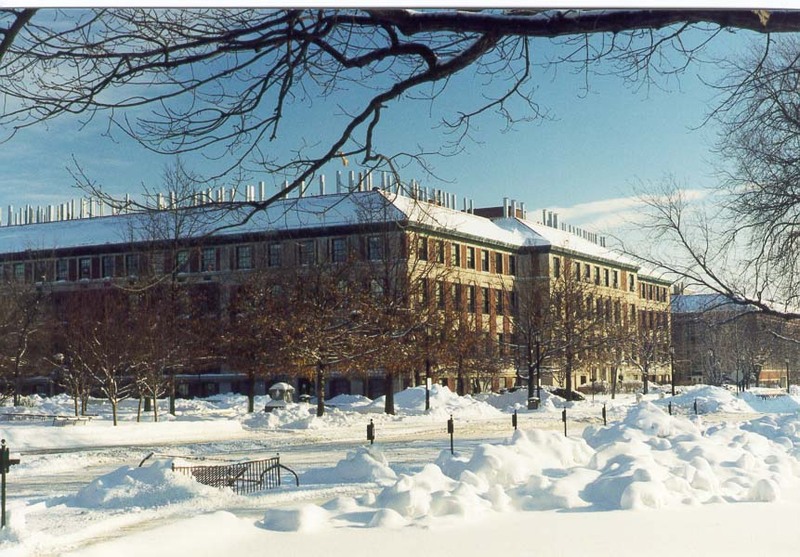 Արեւմուտք Lafayette է, հունվարի 3, 1999 թ.
Purdue Universiteti Kimya Wetherill laboratoriyası. Batı Lafayette, 3, 1999 yanvar. Wetherill Kimikako Laborategia Purdue University at. West Lafayette IN, urtarrilaren 3, 1999. Уэтерилл Лабараторыя хіміі ў Універсітэце Перд'ю. Уэст-Лафайетт-У, 3 студзеня 1999 года. Wetherill পারডু বিশ্ববিদ্যালয়ে রসায়ন ল্যাবরেটরি. পশ্চিমে Lafayette, জানুয়ারি 3, 1999. Wetherill лаборатория по химия в университета "Пардю". Уест Лафайет В, 3 януари 1999 година. Wetherill Laboratori de Química de la Universitat de Purdue. West Lafayette IN, 3 de gener de 1999. Wetherill Laboratorij za kemiju na Sveučilištu Purdue. West Lafayette IN, 3 siječanj 1999. Wetherill Laboratoř chemie na Purdue University. West Lafayette IN, 03.1.1999. Wetherill Laboratory i kemi ved Purdue University. West Lafayette IN, 3 januar 1999. Wetherill Laboratorium voor Scheikunde aan de Purdue University. 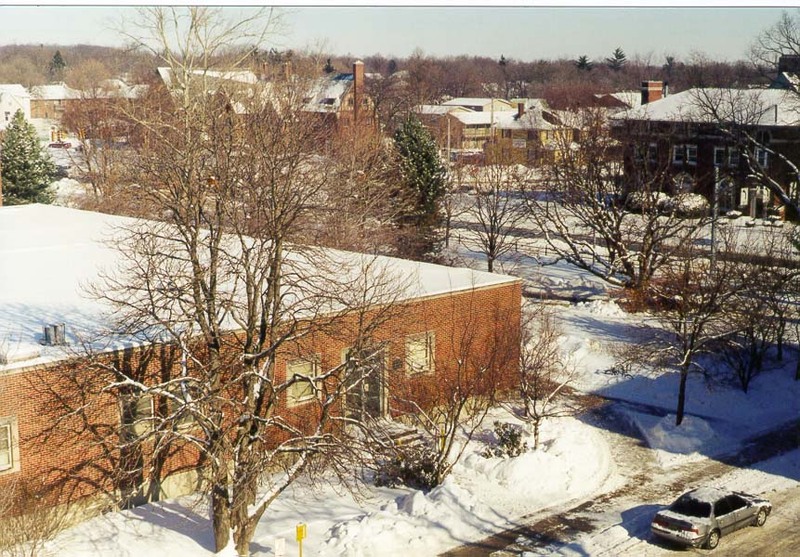 West Lafayette IN, 3 januari, 1999. Wetherill labor Keemia Purdue Ülikool. West Lafayette IN, 3. jaanuar 1999. 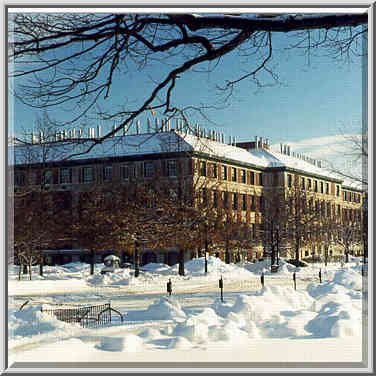 Wetherill Laboratory ng Chemistry sa Purdue University. West Lafayette IN, 3 Enero 1999. Wetherill laboratorio kemian Purduen yliopistossa. West Lafayette IN, 3 tammikuu 1999. Laboratoire de chimie Wetherill à l'Université Purdue. West Lafayette IN, Janvier 3, 1999. Wetherill Laboratorio de Química da Universidade Purdue. West Lafayette IN, 03 de xaneiro de 1999. Wetherill ლაბორატორია ქიმიის at Purdue უნივერსიტეტი. დასავლეთის Lafayette IN, 3 იანვარი 1999. Wetherill Labor für Chemie an der Purdue University. West Lafayette IN, 3. Januar 1999. Wetherill પશ્ચિમ ખાતે યુનિવર્સિટી ઓફ કેમિસ્ટ્રી લેબોરેટરી. પશ્ચિમ માં લાફાયેટ, 3 જાન્યુઆરી, 1999. Wetherill Εργαστήριο Χημείας στο Πανεπιστήμιο Purdue. West Lafayette IN, 3 Ιανουαρίου 1999. Wetherill laboratwa pou Chimi nan Inivèsite Purdue. West Lafayette nan, 3 janvye, 1999. Wetherill מעבדה לכימיה באוניברסיטת Purdue. 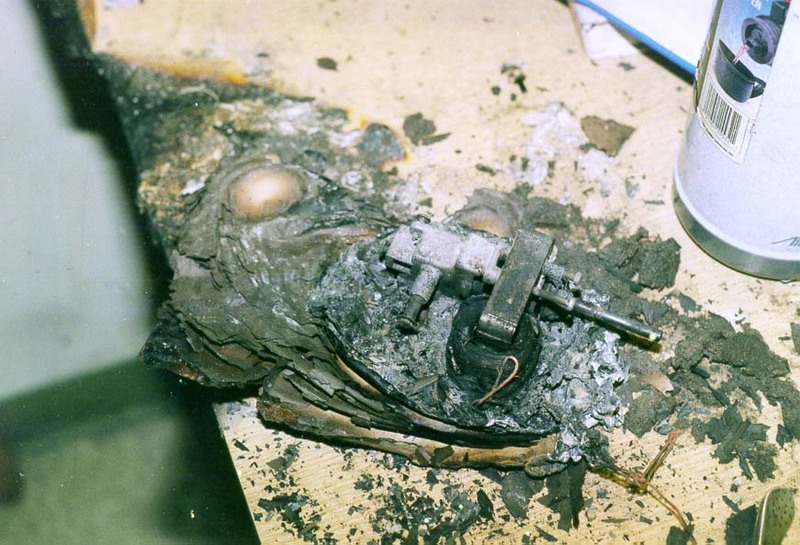 לאפייט מערב, 3 בינואר 1999. रसायन विज्ञान के पर्ड्यू विश्वविद्यालय में Wetherill प्रयोगशाला. में पश्चिम Lafayette, 3, जनवरी 1999. Wetherill Laboratórium Kémiai Purdue Egyetemen. West Lafayette IN, január 3, 1999. Wetherill Rannsóknastofu í efnafræði við Purdue University. West Lafayette IN, 3. janúar 1999. Wetherill Laboratorium Kimia di Universitas Purdue. West Lafayette IN, 3 Januari 1999. Wetherill Saotharlann na Ceimice in Ollscoil Purdue. Lafayette West I, 3 Eanáir, 1999. Wetherill Laboratorio di Chimica presso l'Università di Purdue. West Lafayette IN 3 gennaio 1999. ಪರ್ಡ್ಯೂ ವಿಶ್ವವಿದ್ಯಾಲಯದ ರಸಾಯನಶಾಸ್ತ್ರದ Wetherill ಪ್ರಯೋಗಾಲಯ. ಇನ್ ವೆಸ್ಟ್ ಲಫಾಯೆಟ್ಟೆ, ಜನವರಿ 3, 1999. 퍼듀 대학에서 화학의 Wetherill이 연구소. 웨스트 라파예트, 3, January 1999. 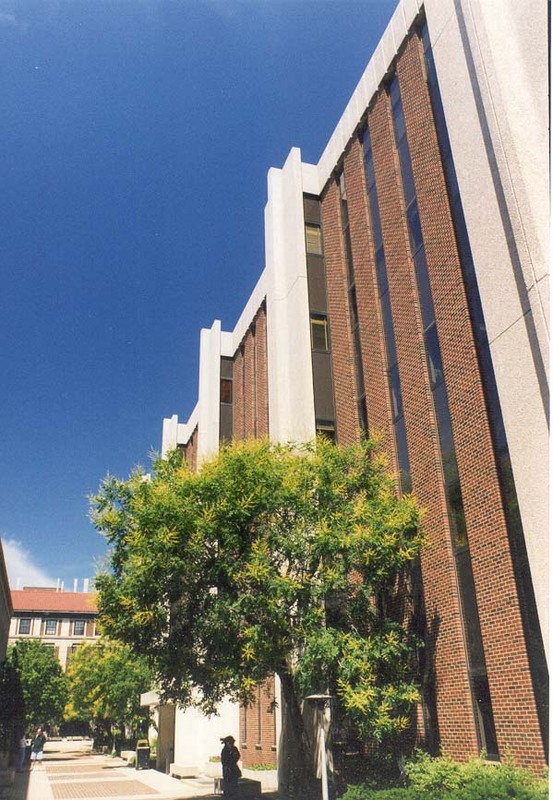 Laboratory of Chemistry Wetherill Purdue University at. West Lafayette, IN, January III, MCMXCIX. Wetherill laboratorija Ķīmijas Purdue University. West Lafayette IN, Janvāris 3, 1999. Wetherill laboratorija Chemija Purdue universiteto. West Lafayette IN, sausio 3, 1999. Wetherill лабораторија за хемија при Универзитетот "Пурдју". Вест Лафајет ВО, 3 Јануари 1999 година. Wetherill Laboratorium Kimia di Universiti Purdue. West Lafayette IN, 3 Januari 1999. Laboratorju Wetherill tal-Kimika fl-Università Purdue. Lafayette Punent FI, 3 Jannar, 1999. Wetherill Laboratory i kjemi ved Purdue University. West Lafayette IN, 3 januar 1999. Wetherill آزمایشگاه شیمی را در دانشگاه پوردو. غرب در لافایت ، 1999 ژانویه 3. Laboratorium Wetherill Chemii Uniwersytetu Purdue. West Lafayette IN, 3 stycznia 1999 roku. Wetherill Laboratório de Química da Universidade Purdue. West Lafayette IN, 03 de janeiro de 1999. Laboratorul Wetherill de Chimie de la Universitatea Purdue. West Lafayette IN, 03 ianuarie 1999. Уэтерилл Лаборатория химии в Университете Пердью. Уэст-Лафайетт-В, 3 января 1999 года. Ветхерилл Лабораторија за хемију на Пурдуе Университи. Вест Лафаиетте у, јануар 3, 1999. Wetherill Laboratórium chémie na Purdue University. West Lafayette IN, 03.1.1999. Wetherill Laboratorij za kemijo na Univerzi Purdue. West Lafayette IN, 3. januar 1999. Wetherill Laboratorio de Química de la Universidad de Purdue. West Lafayette IN, 3 de enero de 1999. Maabara ya Kemia Wetherill katika Chuo Kikuu Purdue. West Lafayette IN, 3 Januari 1999. Wetherill Laboratoriet för kemi vid Purdue University. West Lafayette IN, den 3 januari 1999. பர்டியூ பல்கலைக்கழகத்தில் வேதியியல் Wetherill ஆய்வுகூடம். வெஸ்ட் லஃபாயெட்டெ, ஜனவரி 3, 1999. పుర్డ్యూ విశ్వవిద్యాలయంలో రసాయనశాస్త్ర Wetherill ప్రయోగశాల. వెస్ట్ లఫఎట్టే, జనవరి 3, 1999. Purdue Üniversitesi'nde Kimya Wetherill Laboratuvarı. IN West Lafayette, 3, Ocak 1999. Уетерілл Лабораторія хімії в Університеті Пердью. Уест-Лафайетт-В, 3 січня 1999 року. پرڈیو یونیورسٹی میں کیمسٹری کے Wetherill لیبوریٹری. مغرب میں Lafayette ، 3 ، جنوری 1999. Wetherill Phòng thí nghiệm hóa học tại Đại học Purdue. West Lafayette IN, ngày 03 Tháng 1 năm 1999. Wetherill Labordy Cemeg ym Mhrifysgol Purdue. 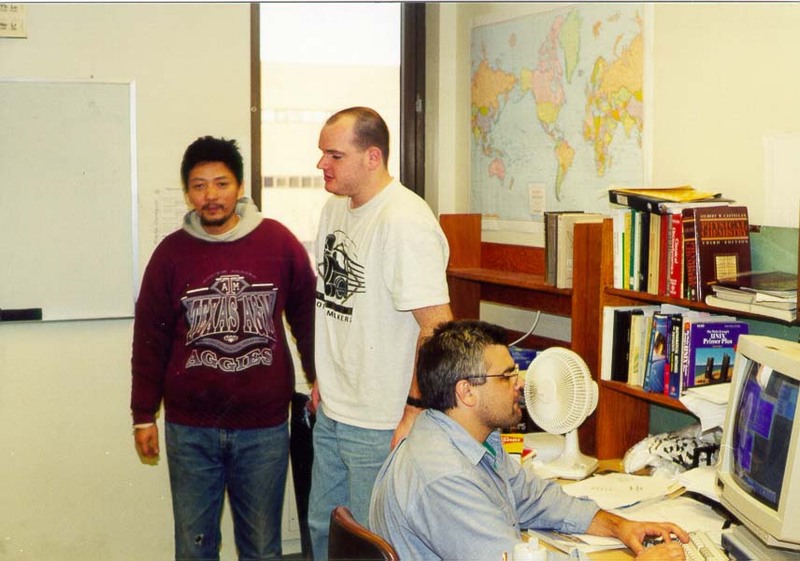 Lafayette West YN, 3 Ionawr, 1999. וועטהערילל לאַבאָראַטאָרי פון קעמיסטרי בייַ פּורדוע אוניווערסיטעט. מערב לאַפיעט אין, 3 יאנואר 1999.